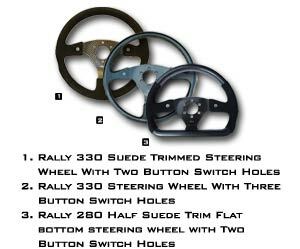 Reverie produces a wide range of universal steering wheels with the most common fixing stud patterns such as Momo, Sparco, Omp, Nadi, Personal, Raid and 3 stud. 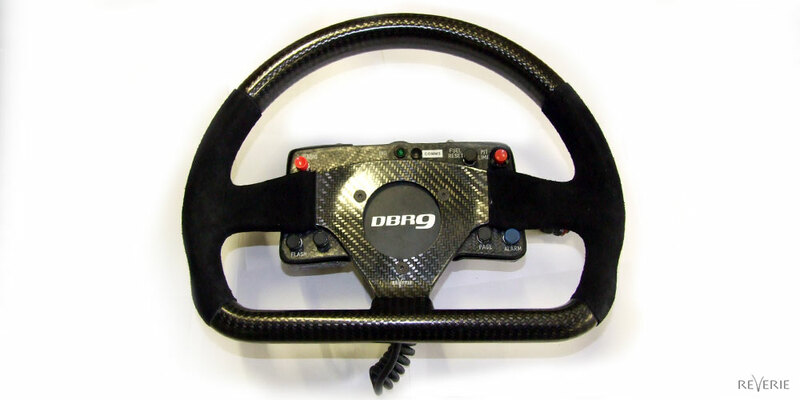 We are also able to drill our steering wheels to a custom pattern if requested. 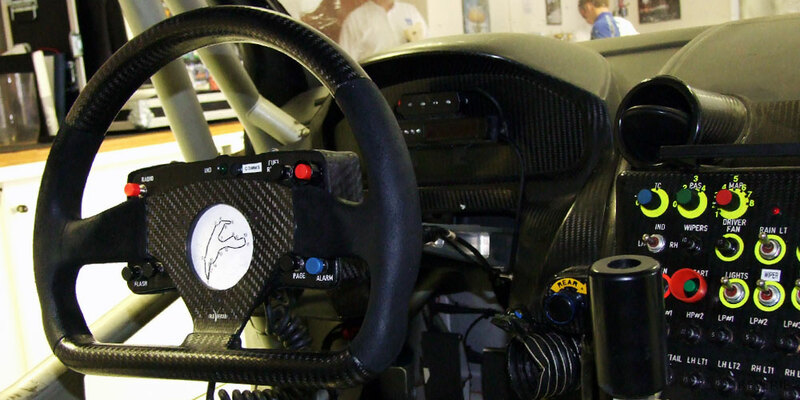 We have supplied steering wheels to Citroen rally team, with Sebastien Lobe, winners of WRC every year between 2003 and 2010. 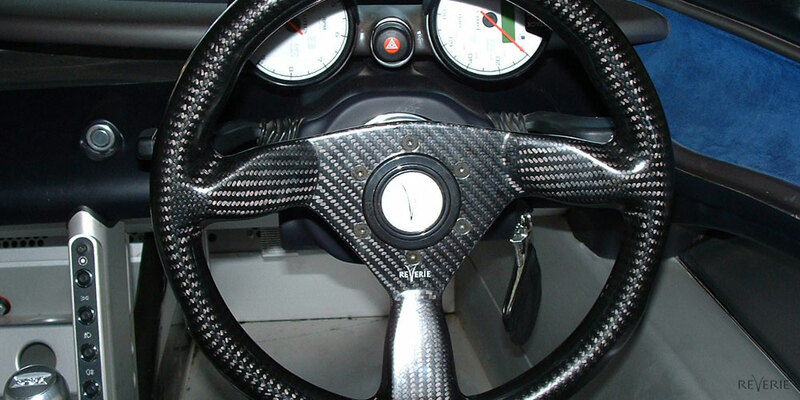 We make steering wheels in various sizes from 255mm to 350mm diameter. 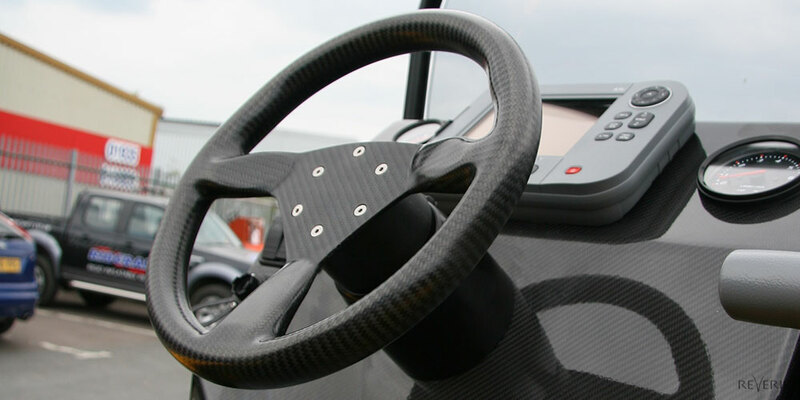 Some examples of fitted steering wheels can be seen in the gallery. 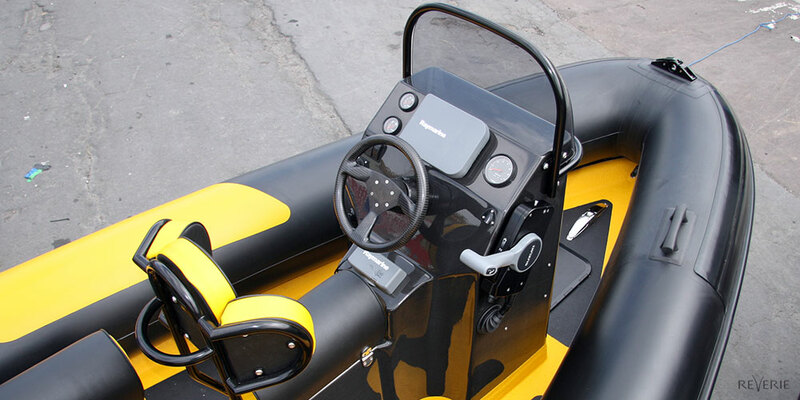 If you have any questions regarding our steering wheels please don’t hesitate to contact us.